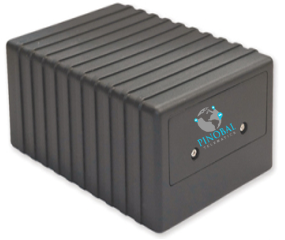 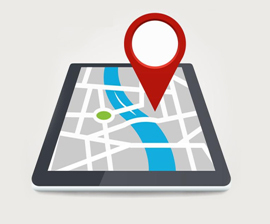 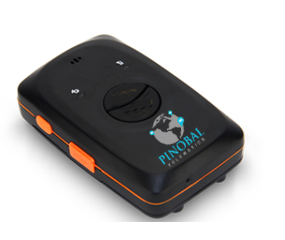 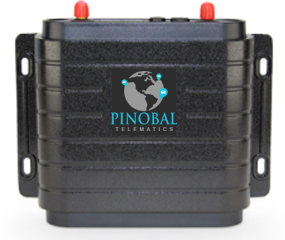 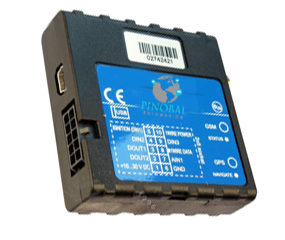 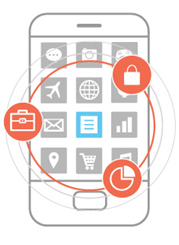 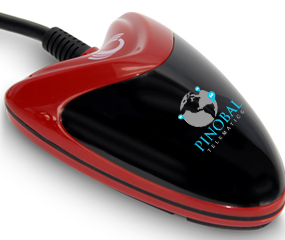 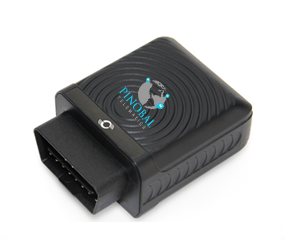 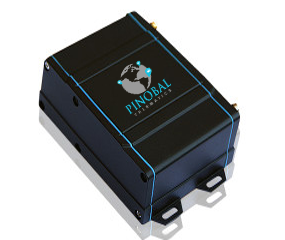 Pinobal Telematics can help your company find the right fleet tracker for your needs. 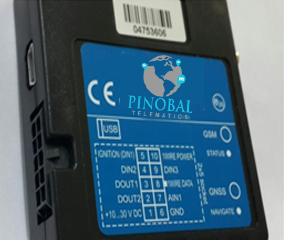 Pinobal Telematics believes that smart fleet management depends on practical and customizable data accessible from any place at any time. 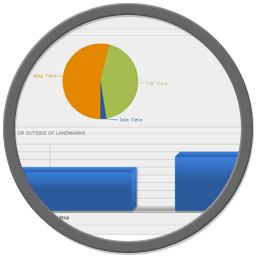 Our company's software provides key vehicle information that leads to improved design making, intelligence management and increased fleet efficiency. 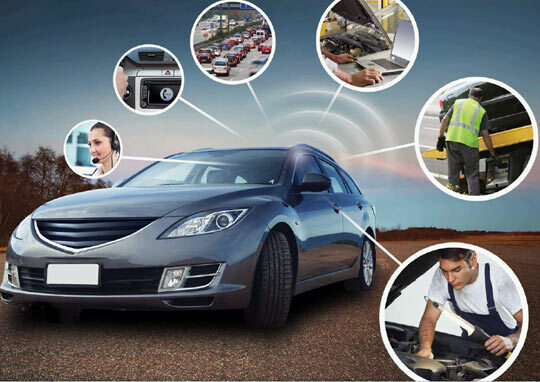 Every vehicle is a huge asset, and every driver represents major overhead, so it makes sense to reach for every advantage. 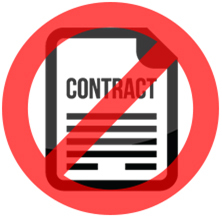 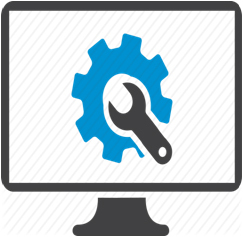 Our company's products and ongoing improvement aim to addresss major functional concerns such as cost savings and fuel waste reduction with an effective software solution that speaks to individual business demands, regardless of fleet size.